Zion Cemetery; ca. 2002. From J. M. Fiegenbaum; all rights reserved. 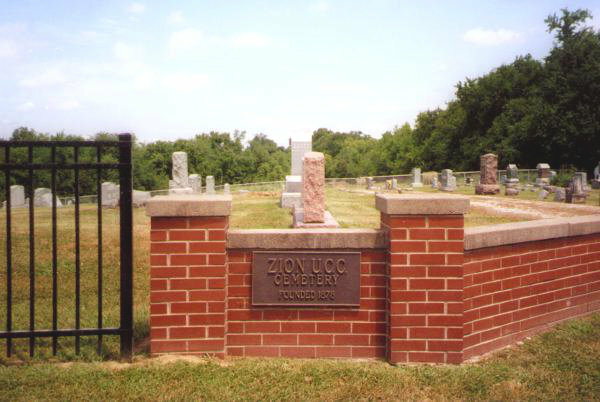 Zion Church Cemetery is associated with the congregation known since 1957 as Zion United Church of Christ, in the town of Mayview, Lafayette County, Missouri. 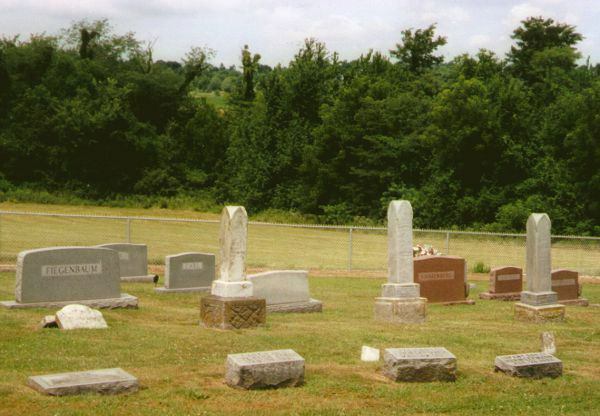 The cemetery is located southeast of the town on Zion Cemetery Road. 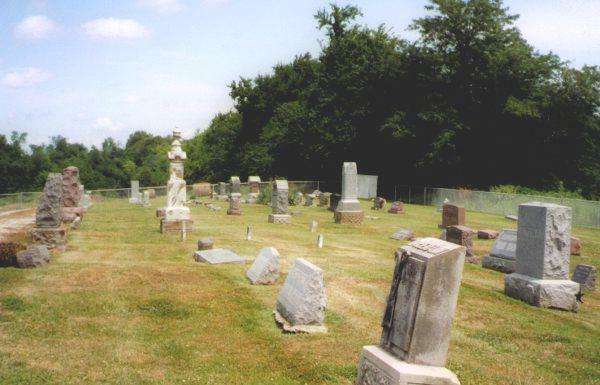 Information is available for this cemetery at Find A Grave.com.